All lives end. All hearts are broken. Caring is not an advantage, friends. But this tea is with its comforting warm and rich notes, perfect for a rainy day while plotting, well, you know. 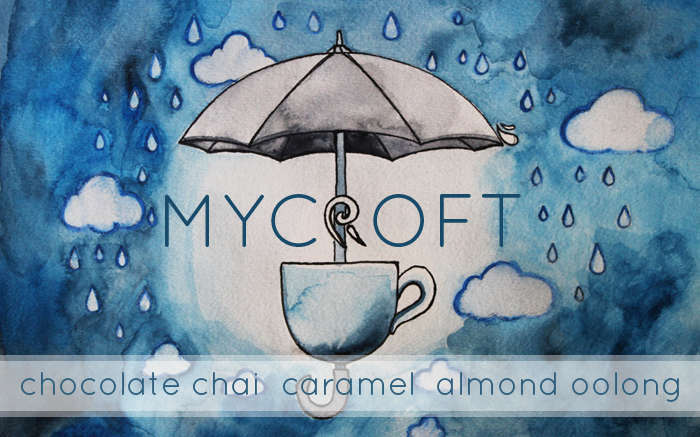 Tea for my favorite character from Sherlock, Mycroft + Rainy days. 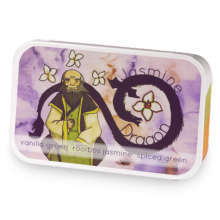 Mycroft has hooked up with The Jasmine Dragon. Love Mycroft? This is just one of 3 teas in this fandom. Check out the whole series.